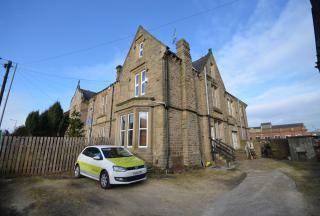 ** Investment Opportunity - Currently let at £475 PCM ** This self contained, two bedroom duplex apartment is part of this spacious, period conversion. 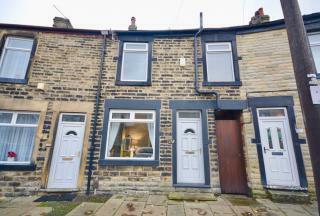 Positioned in this desirable location at the top of St Georges Road, is this spacious stone fronted traditional terraced house. 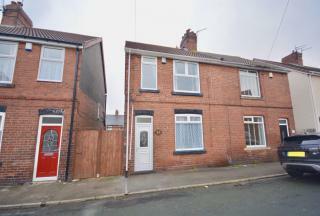 This well presented, two bedroom terraced house is located in this well established residential location on the outskirts of Barnsley town centre. 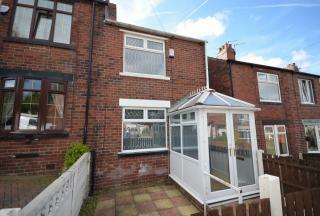 This well presented, three bedroom semi-detached house is situated in this popular location, just off Pontefract Road in Cudworth. 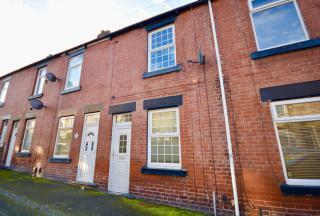 This three bedroom, stone fronted terraced house enjoys a pleasant position, adjacent to a local park, and situated just off ever-popular Hough Lane. 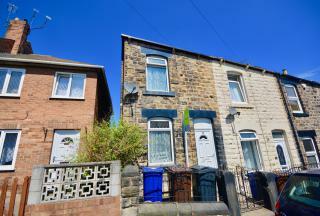 This well presented two bedroom terraced house is located on this popular street on the fringe of Barnsley town centre. 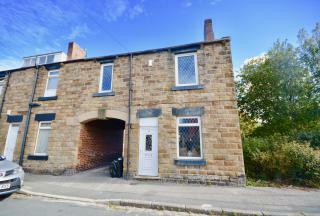 This well proportioned, three bedroom stone fronted terraced house is located on Oxford Street, on the outskirts of Barnsley town centre. 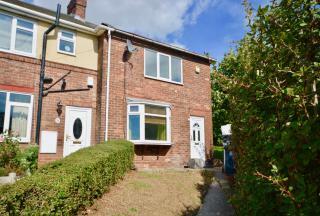 This two bedroom end town house occupies a desirable corner of cul-de-sac position with generously proportioned gardens. 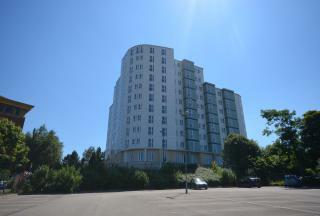 Investment Opportunity - This one bedroom apartment is located in the Skyline development and enjoys views over the town centre.